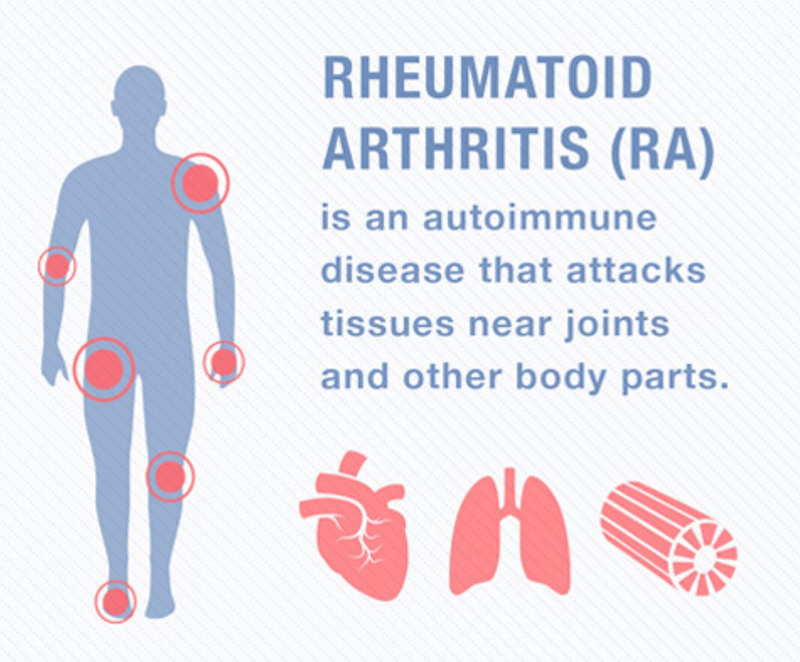 Rheumatoid arthritis (RA) is the most common type of autoimmune arthritis. In rheumatoid arthritis, the body’s immune system attacks its own tissue, including joints. For some people with moderate or severe Rheumatoid Arthritis (RA) symptoms, medications that have traditionally been used for the treatment of RA may not work well enough or may cause unwanted side effects. This study is for people whose RA has not responded well enough to previous treatment with methotrexate. The study will compare an investigational drug to another already-approved treatment for RA and placebo.